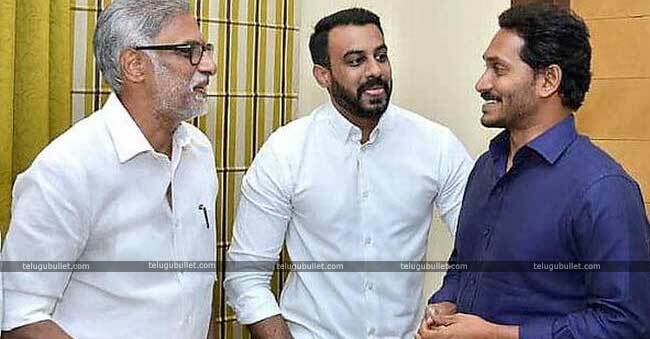 The other day, Daggubati Venkateswara Rao and Purandeswari son Hitesh has officially joined YSRCP to pursue his Political career. 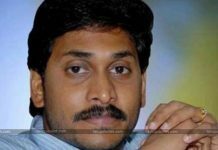 With this, Jagan has fallen in a pit dug by himself which gave his rivals a chance to attack.Then the ex member of PRP, Parakala Prabhakar was working as a Chief Advisor of TDP Government, the YSRCP Chief Jagan targeted the prior. 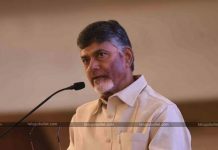 He alleged that Parakala is working in TDP and his wife Nirmala Sita Raman is working under CBN’s rival Modi and this shows a secret pact between the TDP and BJP. These allegations went to an extent that Parakala almost resigned his Official Government post which has nothing to do with the TDP membership. Now that Hitesh has joined in YSRCP, many are questioning Jagan regarding the same. According to Jagan haters, Mother Purandeswari in BJP and son Hitesh in YSRCP is nothing but a secret pact between the parties YSRCP and BJP. As TDP has officially became a rival to the BJP and YSRCP alleged to be an unofficial ally to the Saffron party, Hitesh joining just added more fuel to the flame.Can Jagan answer this question and revert back the allegations. With the general elections less than four months, all parties are not in a mood to establish their Political philosophies rather they are interested in winning as many seats as they can.